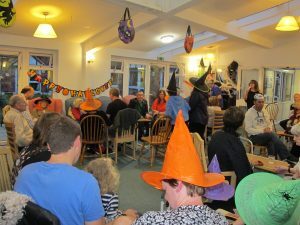 Meadowbank Care Home in Maidenhead celebrated a Halloween and Fireworks Party. 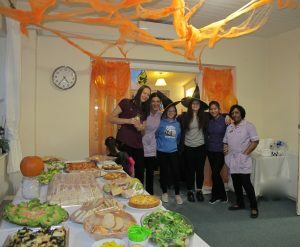 The residents, staff and family all enjoyed. The Entertainer was very good the food enjoyable and fireworks were spectacular.